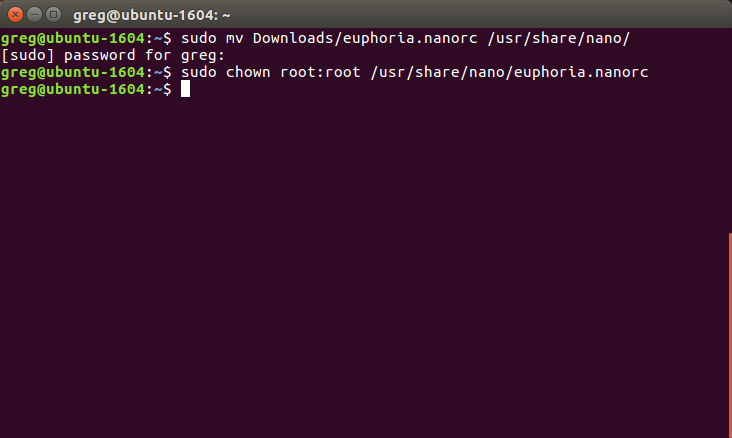 I have created an updated nanorc file for Euphoria 4.1. 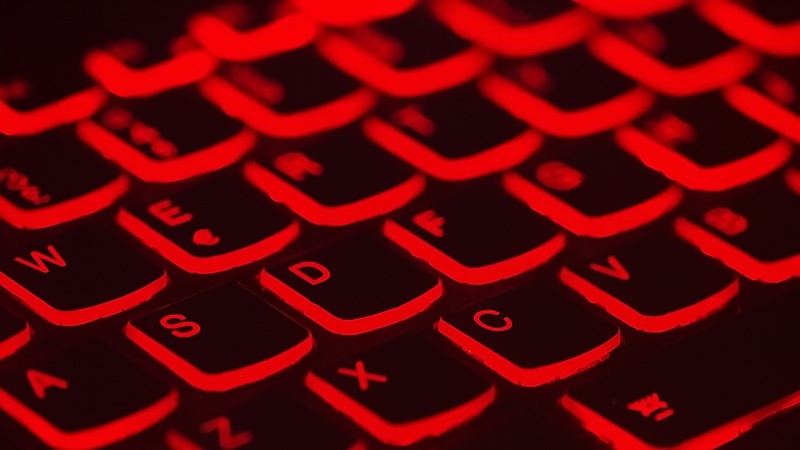 This file will add syntax highlighting to Nano. 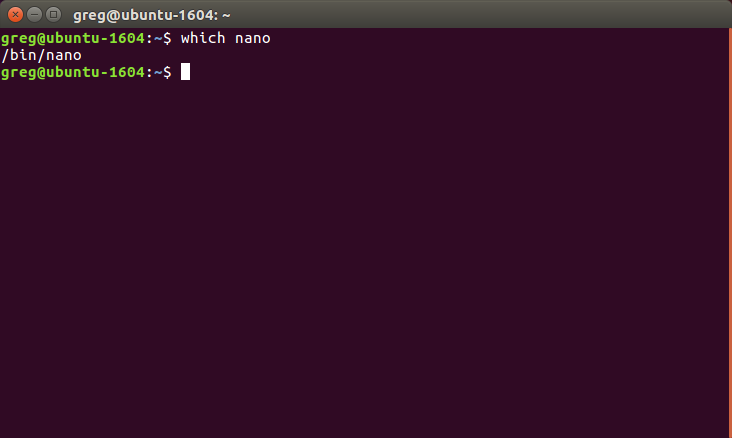 The default Nano configuration for Ubuntu will use all *.nanorc files in the /usr/share/nano/ directory by default. Now open a Euphoria file, such /usr/local/euphoria-4.1.0-Linux-x64/demo/animal.ex, to see the syntax highlighting works correctly. Thats it! 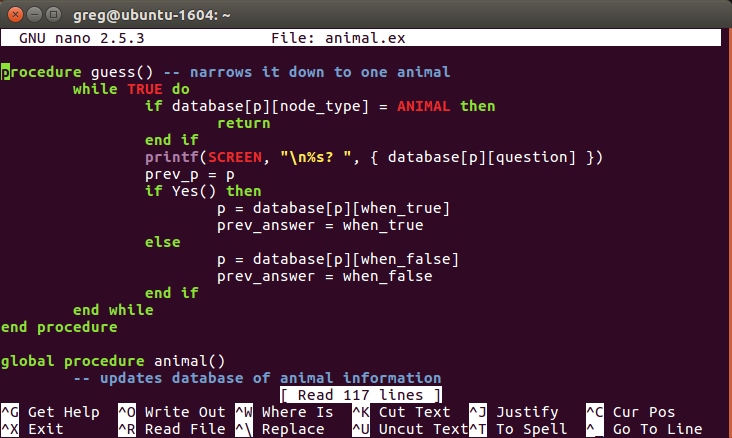 I told you Linux was easy.